I think a water mains has burst in that street, I hope they got it fixed and traffic got back to normal. 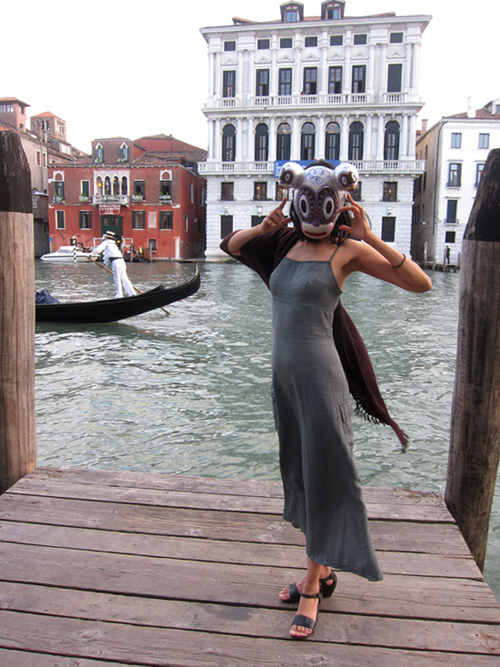 I went to Venice once. The tour guide wore this white dress, the sun shone right through it. Very very nice. Thick curly italian hair, oilve skin. Oooh. Is that *all* I remember? It's all I *want* to remember!